Small and medium entrepreneurs from abroad can easily register as sole traders in Labuan, an important offshore jurisdiction in Malaysia. Such type of structure addresses to those interested in performing professional services, consulting services or any other related activities. Having an idea about the requirements for setting up a sole proprietorship in Labuan will help foreigners commence the operations in a fast manner, as soon as the registration process takes place. Our company formation agents in Labuan are at your disposal with details and assistance in this matter. Why should I register a sole proprietorship in Labuan? A sole proprietorship can be registered by natural persons for several business activities and for varied benefits, among which the ones related to the taxes. Also, running a sole proprietorship in Labuan means controlling the activities and the business as a single owner with full control. What are the requirements for registering as a sole trader in Labuan? • identification documents of the foreign entrepreneur are necessary at the time of incorporation. As a simple business structure, the sole proprietorship in Labuan has an easy registration process which takes only a few days. There are low taxes, and the owner can control the entire activities and operations. The costs for setting up a sole proprietorship are smaller compared to the ones for branches, subsidiaries or other legal entities in this offshore jurisdiction. Besides the above-mentioned advantages, a sole trader in Labuan is completely liable for the profits and losses in the firm and for the decisions made in the business field. 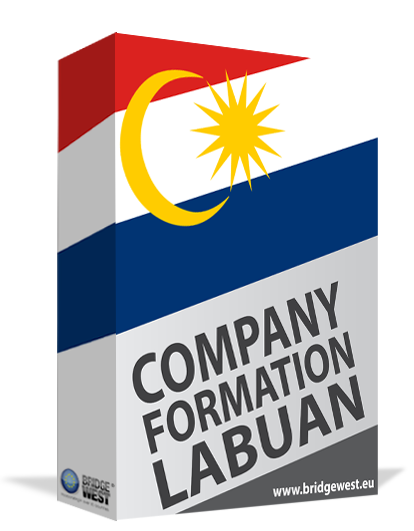 We invite you to contact our team of company incorporation representatives in Labuan and ask for information about how to open a sole proprietorship in Labuan.